Soon established himself at the heart of the Barça defence, his team-mates began to look to him for leadership and he quickly became team captain. He was the typical central defender who transmitted calm to the rest of the team with his intelligent and elegant style of play. 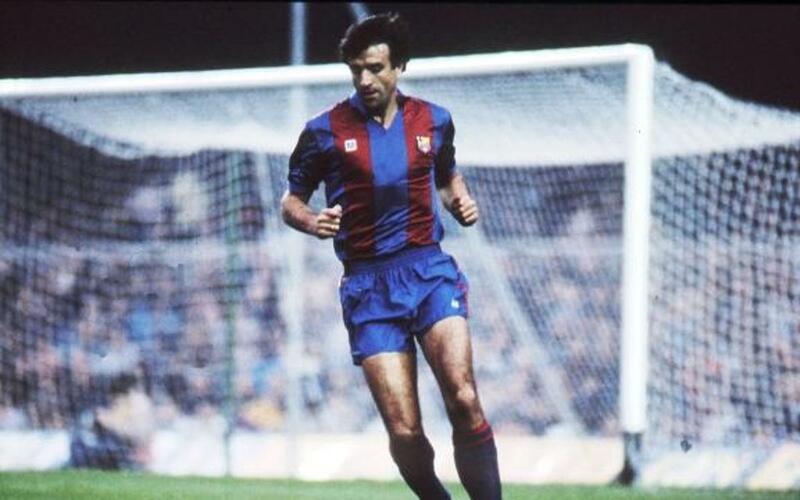 He didn’t hesitate to go forward when the occasion demanded and he scored a good number of decisive goals such as the one in the Copa del Rey final in 1988 against Real Sociedad. Alexanko is among the players who have made the most appearances for the Club and he maintained his fitness and skill levels well into his thirties. So much so that at the age of 36 he remained one of coach Joan Cruyff’s first team regulars and won the European Cup in 1992, having the honour of lifting the trophy in the old Wembley stadium.